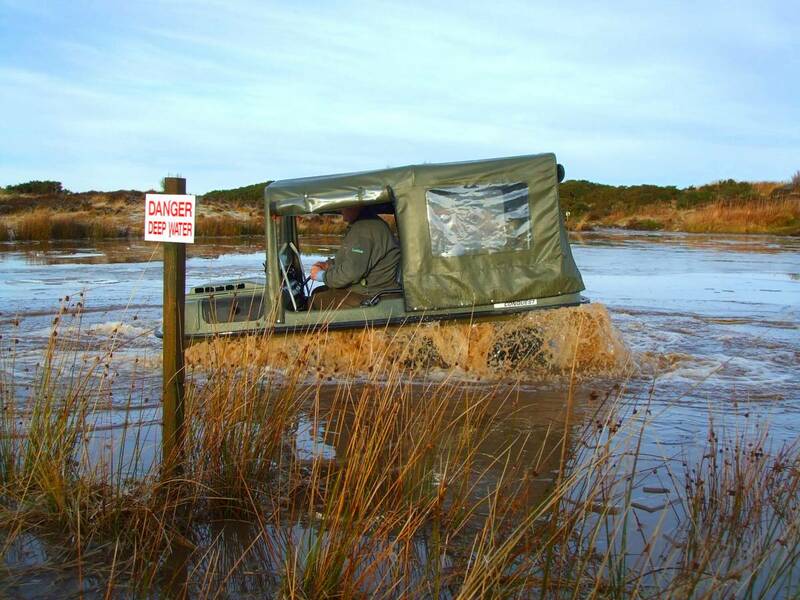 Note : We have a Land Rover Defender 110 available for training however most people prefer to bring the vehicle they are using at work for the training. 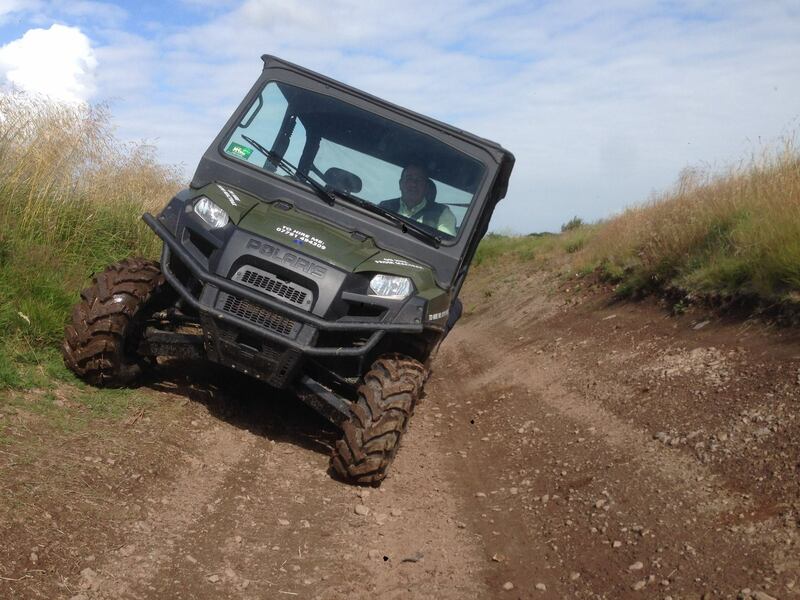 We have a half and a one day professional off road driving course, these are the British Off Road Driving Association's "Basic" and "Standard" course, these are the two most widely recognised courses for industrial and workplace users of 4x4 vehicles under average UK conditions. 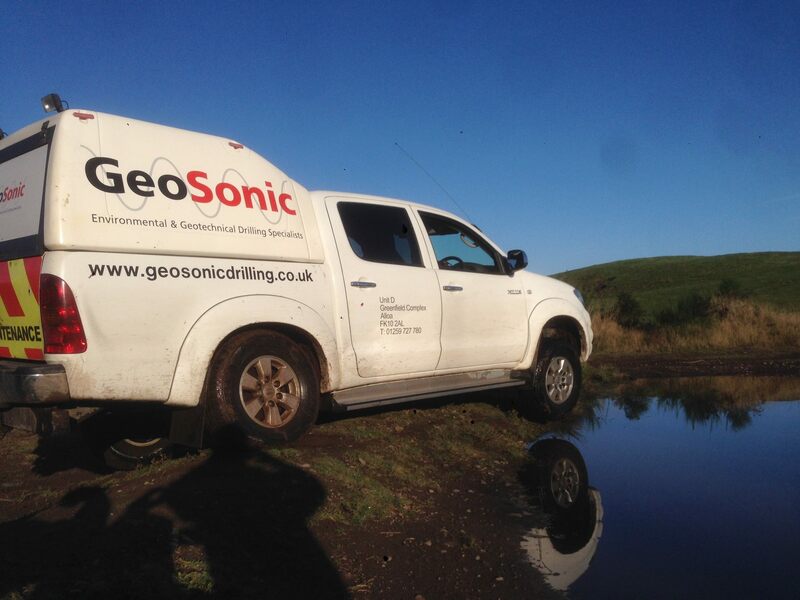 They can only be delivered by a BORDA Specialist Trainer and they are the minimum recommended standards approved by the Health & Safety Executive (HSE) for driving light 4x4 vehicles in the UK. 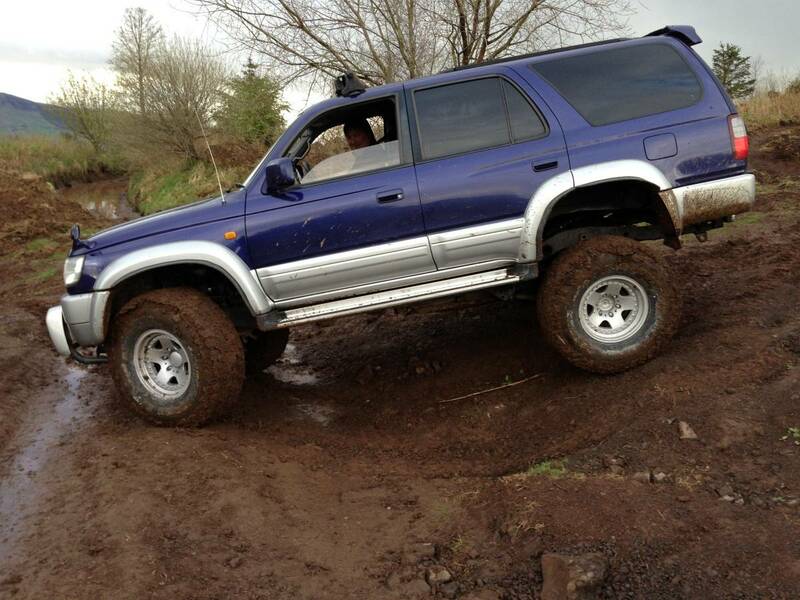 They assume that the trainee has sound road driving competence with a full driving licence and that the trainee will attend with the vehicle (or similar) that they will be using off road. 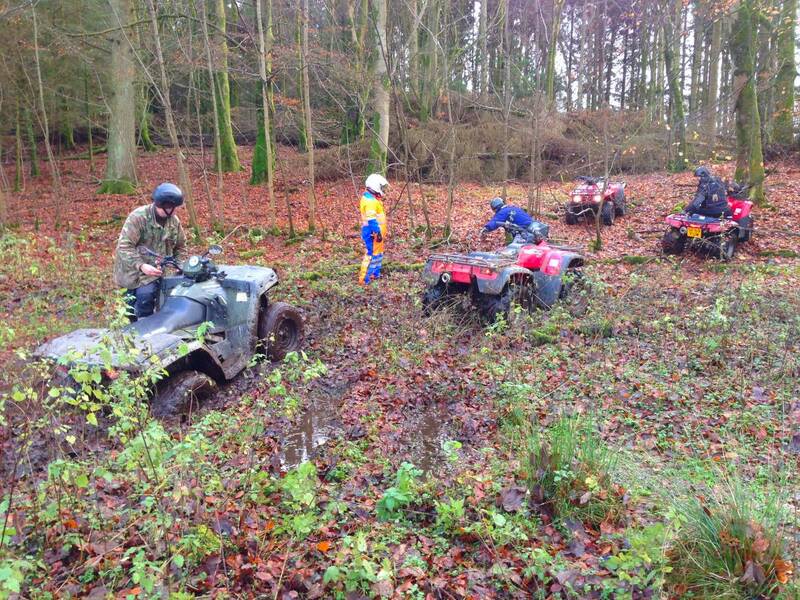 Additionally, we can provide BORDA certified All Terrain Vehicle (ATV) and Quad Bike training. On completion of the course to a competent level the trainee will receive a copy of their Assessment Result Worksheet and a BORDA Certificate will be applied for. We can also offer training at your own site, please just call Walter 07711 217 759 to discuss this. 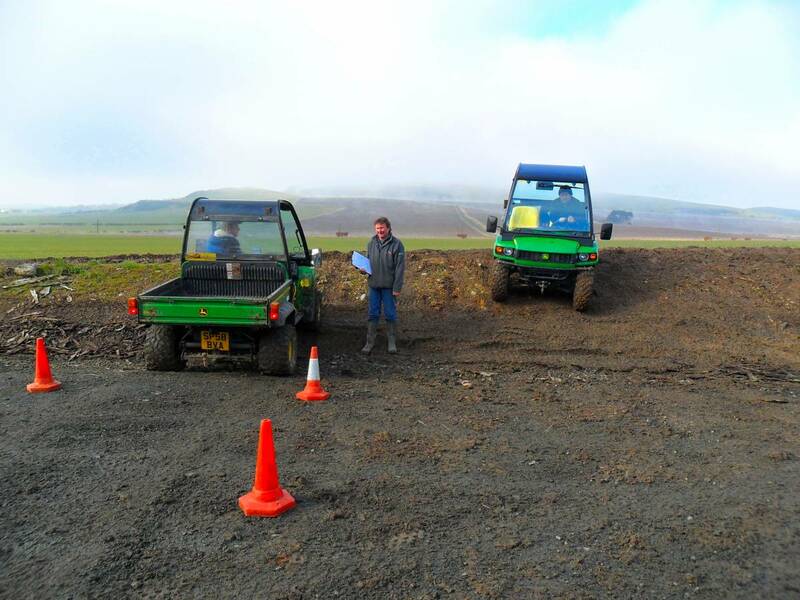 The course is designed to give a basic safety awareness of the potential risks involved when using a 4x4 for driving off road, with the trainees expected to be using only firm ground with gentle slopes (for example urban building sites, school playing fields, airport maintenance etc). The course is based on two trainees per instructor and lasts for half a day, starting at 9.30am and finishing at 12.30pm. A certificate is issued with a driver report for the employer. 09:30 Introduction: covering Operator Safety and Environment, vehicle controls, specialist controls, transmission and braking, vehicle checks. 10:00 Driving: starting and moving off, stopping and emergency stop, gentle ascents and descents, observation and risk assessment. 12:00 Debriefing and assessment results. 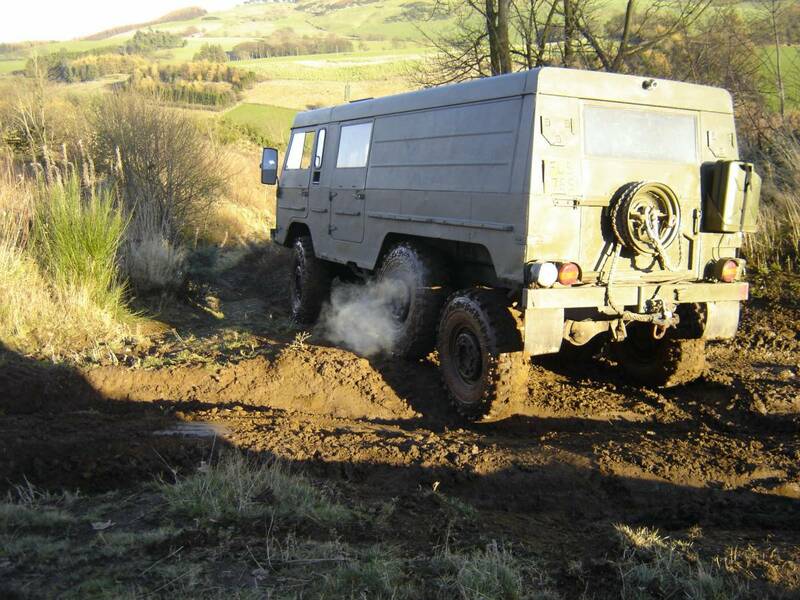 The course is designed to give a comprehensive safety awareness of the potential risks when using a 4x4 for driving off road with the trainee expected to be using potentially slippery ground with moderate slopes (for example Open Cast Mines, Wind Farm sites, Telephone mast servicing, Tree Surgery Contractors etc). 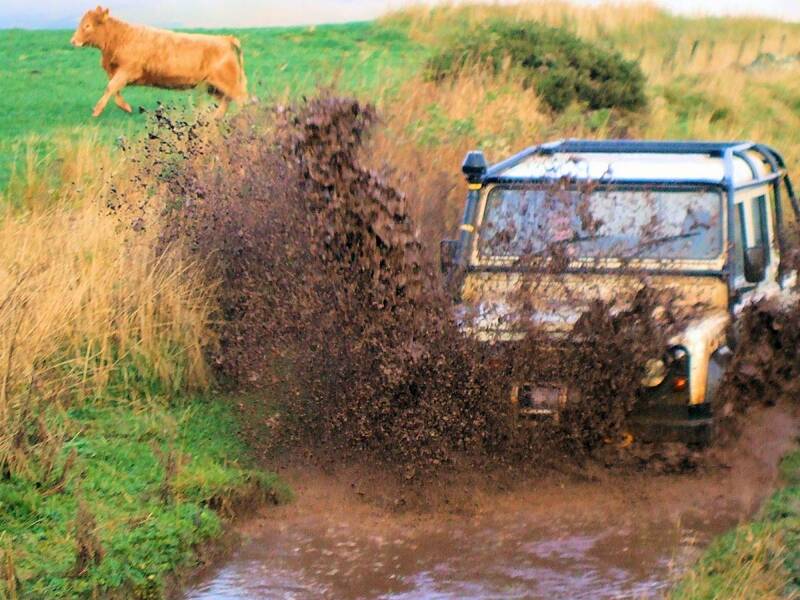 The Standard course is the minimum recommended level for industrial 4x4 use and lasts a full day, starting at 9.30 am and finishing at 4pm. 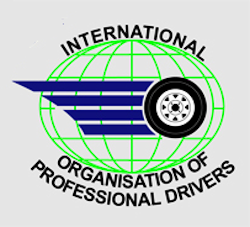 This course is based on two trainees per instructor, a certificate and driver report are issued on completion. 12:30 Lunch Break: trainees should bring some sandwiches and a soft drink; coffee/tea is available at reception. 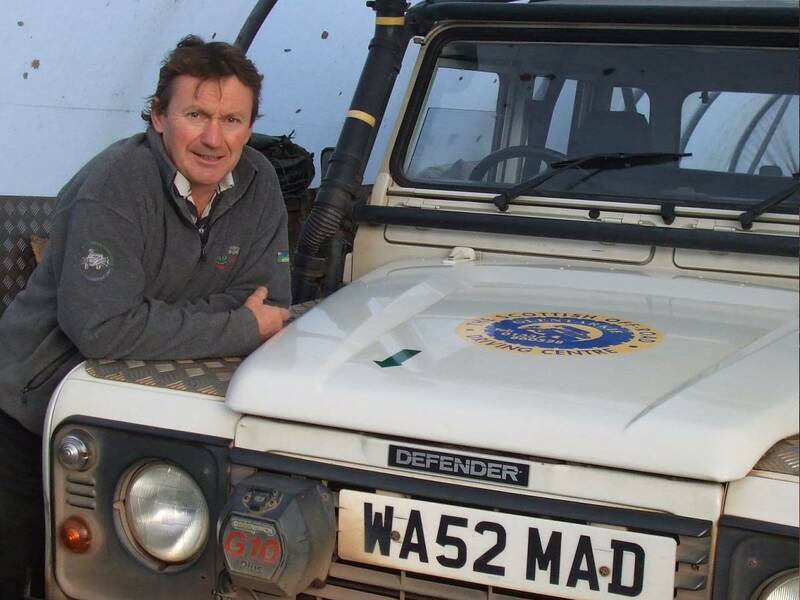 13:00 Driving Ascents: risk assessment of ascents, stall recovery, loss of traction recovery. 14:00 Driving Descents: risk assessment of descents, traction control, braking, loss of control. 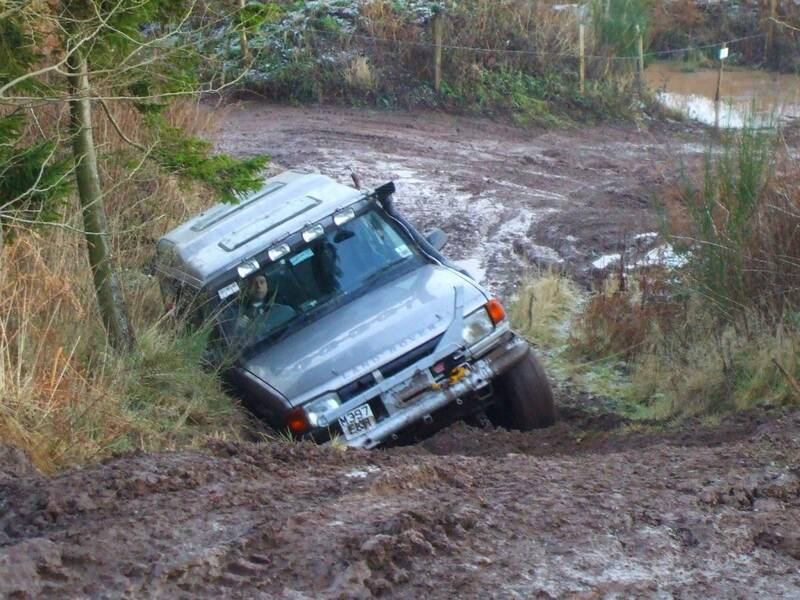 15:00 Driving: ditches and ridges, ruts and mud, sideslopes, returning to the road. 16:00 Debriefing and assessment results. 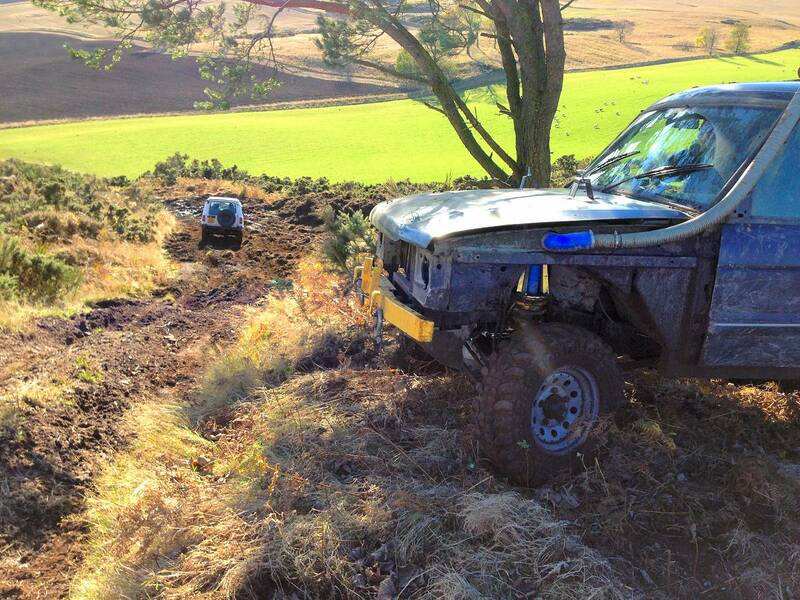 BORDA Vehicle Mounted Winch Course. 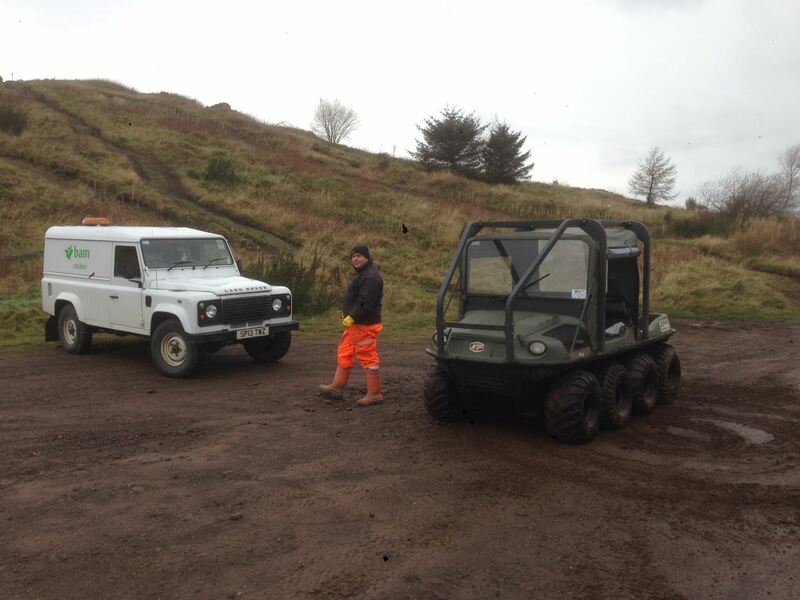 This is a one day course covering the basic operation of a vehicle mounted winch and assumes the trainee has driver competence to BORDA Standard level. 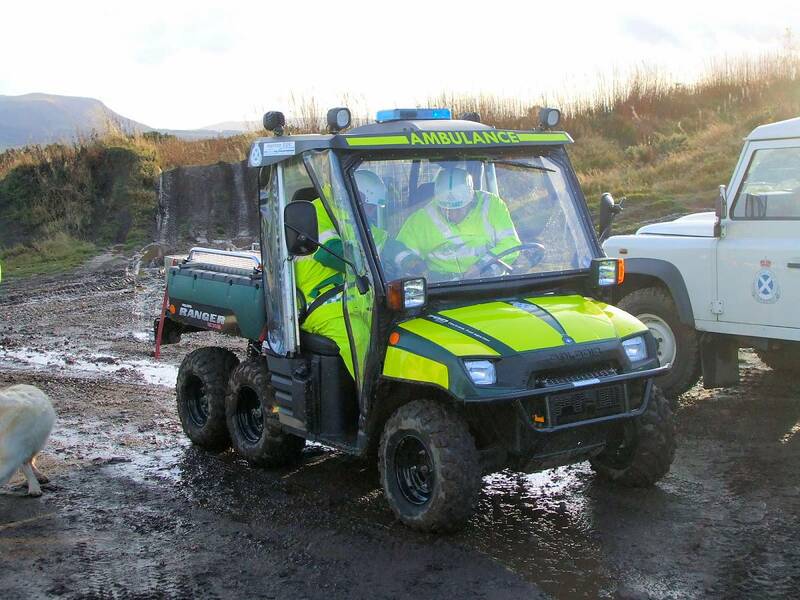 The trainee must attend with the vehicle and winch they are using. Aspects covered are; operator safety, identifying equipment and ratings, understanding controls, loadings and anchor points, straight recovery, angled recovery, recovering other vehicles and objects, de-rigging safely. 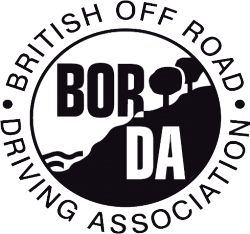 BORDA Certificate and driver report issued on completion. 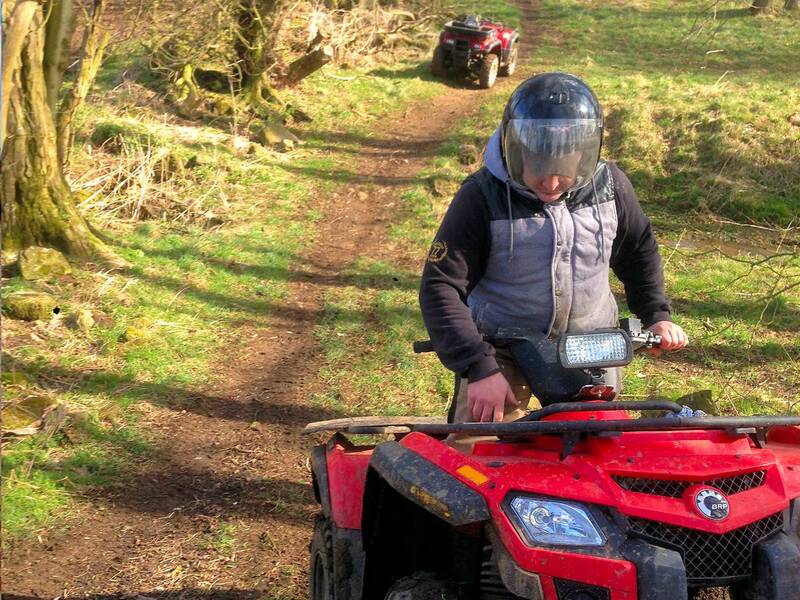 BORDA "Standard" ATV and Quad Bike course is designed for operators working under standard UK daylight conditions with gradients up to 30 degrees. 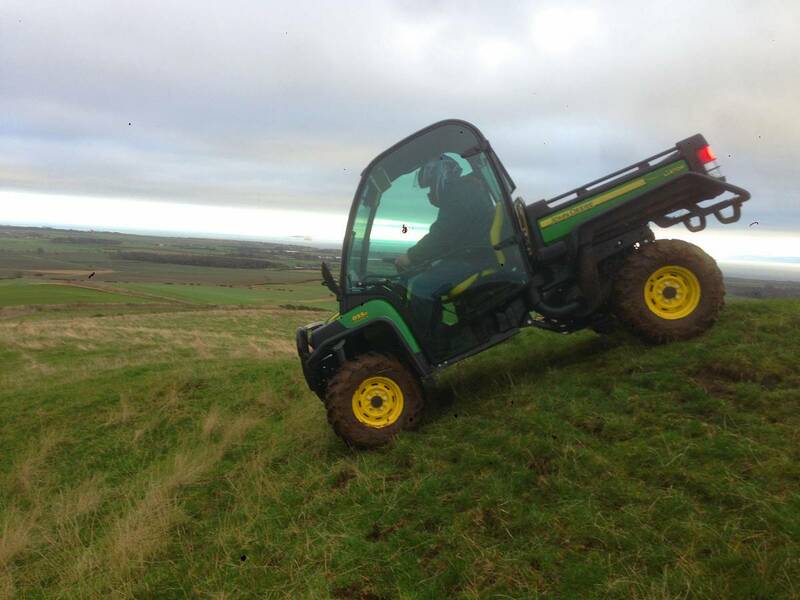 The course is a one day course starting with an introduction to the trainee's vehicle and controls, then moving onto driving covering stability, ascents and descents, sideslopes, ditches and ridges, water, and the Emergency Stop. A BORDA Certificate and Driver report issued on completion. This is a half day course designed to follow on after completion of the Standard course and it covers riding with and towing loads. Aspects covered are: rack loads and loading, stability, securing loads, weight transfer, towing, riding with a towed implement or trailer, reversing towed implements or trailers, and safely hitching and unhitching towed equipment. A BORDA Certificate and driver report are issued on completion. 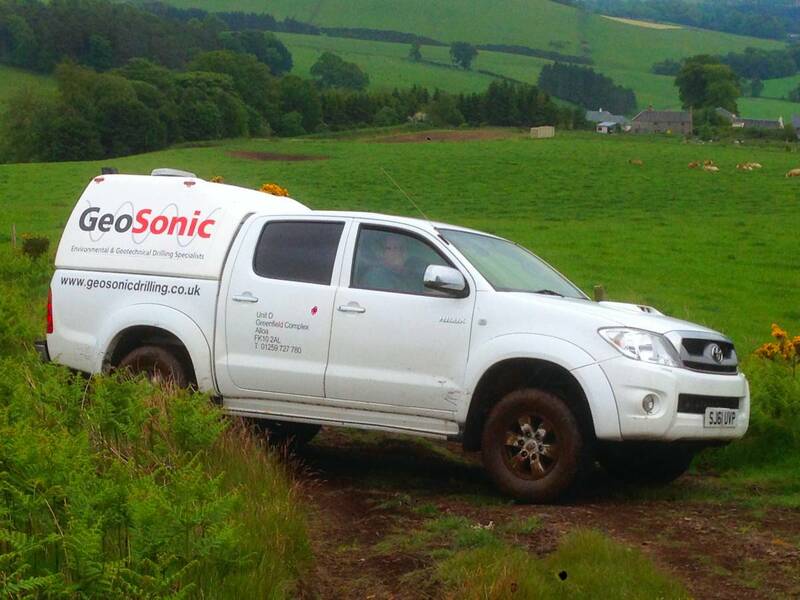 We also can train your 4x4 drivers on your work site where appropriate and where perhaps a particular Health and Safety need has been identified. 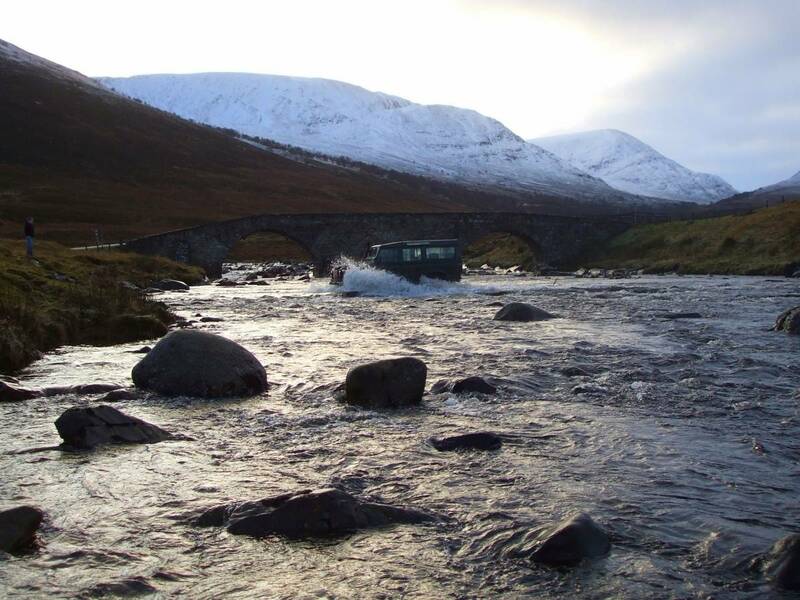 For example in March 2010 we delivered a training course for over 90 drivers for a tunnelling project in the north of Scotland where a need to train the 4x4 drivers using the access road was identified, particularly after the severe winter. We visited the site, discussed the customer's needs and the safety requirements and then developed a "Training Schedule" to deliver at the location. Costs for all these courses are dependent on the numbers of trainees attending and their previous experience. 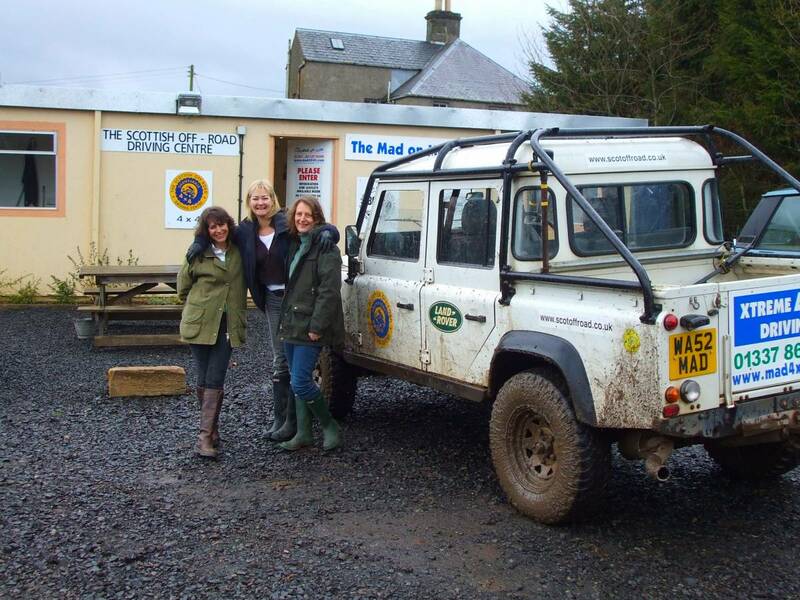 Trainees should bring the vehicle they are using and a snack for the lunch break. Courses normally start at 9.30 am and finish around 4pm. For more detail call Walter on 07711 217 759 or send us an email.